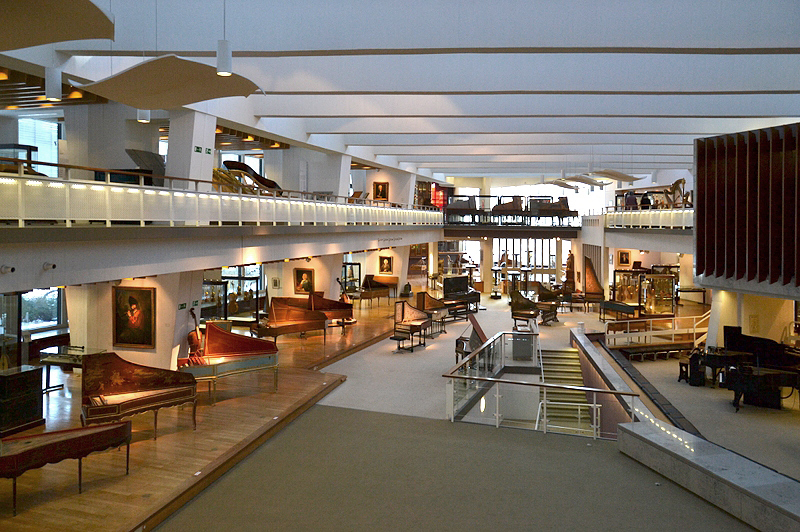 The Museum of Muical Instruments (MIM for short) hosts this series of modern jazz concerts. Once a month (the last Thursday of each month) a selected group of musicians gets to play at the MIM. This is not your main stream place - expect a high artistic value. For the full programme please visit the Berliner Musikinstrumenten-Museum (MIM) website. We don't know about any regular jam sessions at Berliner Musikinstrumenten-Museum (MIM). Be the first to know what's new on Jazzity! Tell your friends on Facebook and Twitter about Jazzity. Images may be subject to copyright. If you like us to remove an image, please contact us before calling your lawyers.